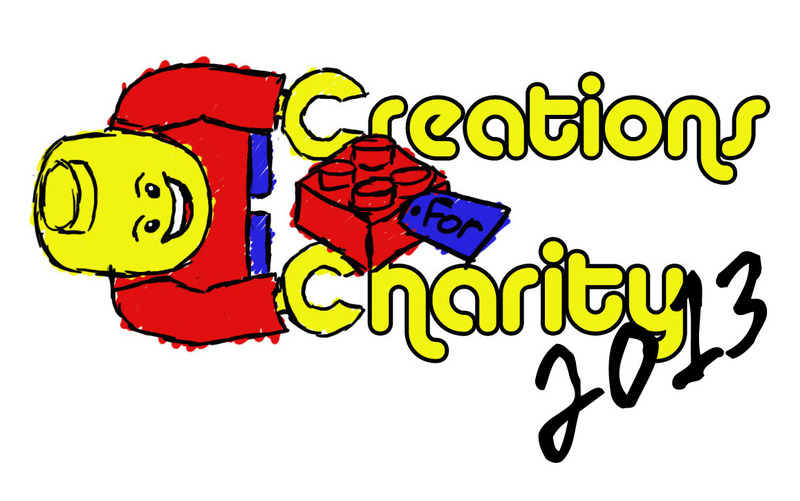 Donations to Creations for Charity 2013 starts today! The fifth annual Creations for Charity is now accepting donations of Lego creations from anyone wanting to help raise money to buy Lego for underprivileged children. From now until November 15th, anyone can donate a Lego creation for sale in the fundraiser. All you have to do is fill out a form and be prepared to ship the creation directly to the buyer. For the budget builders, you can still choose to be reimbursed for the cost of making your creation, and as usual there are unique gifts to reward your help. It is always my pleasure to invite you to participate in the Lego community’s tradition of giving back! Here are last year’s donations to four cities in the US and in Chile and Croatia. To learn more about what we do, watch the promo video.